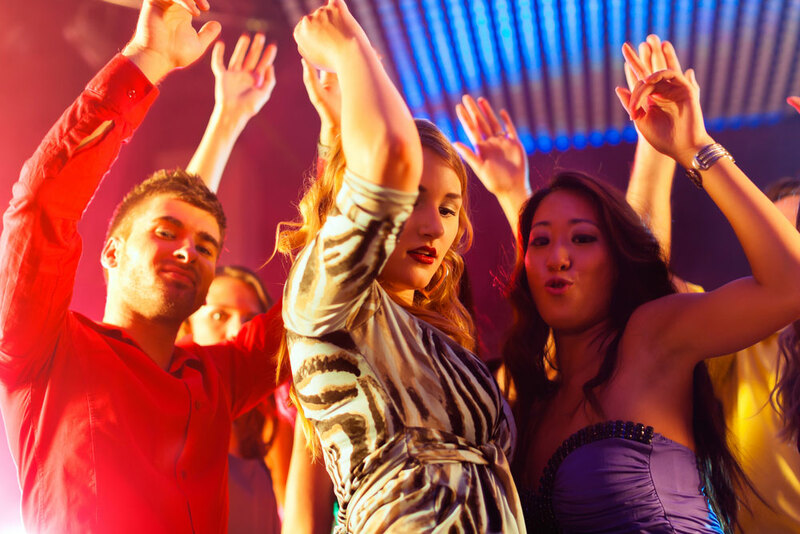 Prague is well-known for its legendary parties and you must not miss one of them! 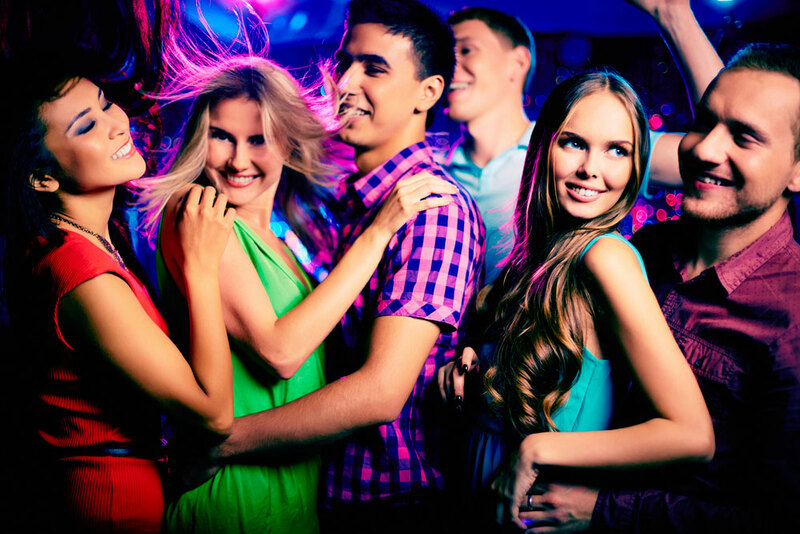 Book a club entrance to ensure you won´t wait in a queue and spend a wonderful time with your crew in the city. If you are not sure whether you want to book a VIP box, choose a VIP bistro table and enjoy a great night with your friends. Our local guide will pick you up in in the city centre and she will spend one hour with you to make sure you easily get to the place. 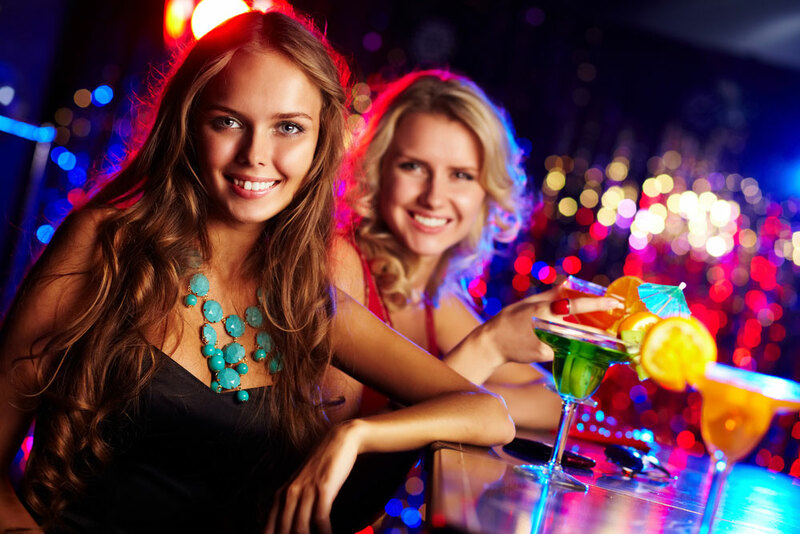 One Club is very famous night club where you can spend the whole night or you can change a spot later on. Minimum required number of people for the reservation is 5. And what is included in the package? VIP bistro table, priority entrance, welcome drink, snacks, bottle and mixers per every 5 people. 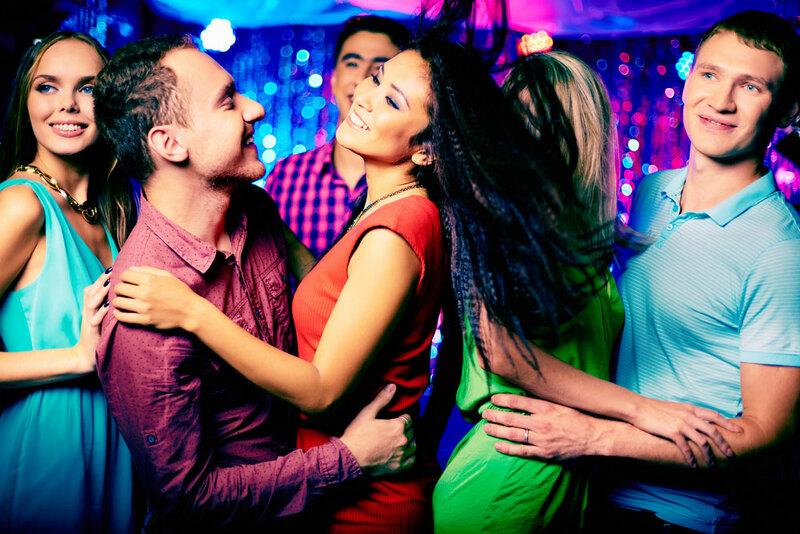 Having an amazing night is 100% guaranteed!